3. High-performance optical system, provided with light for different lighting. 4. 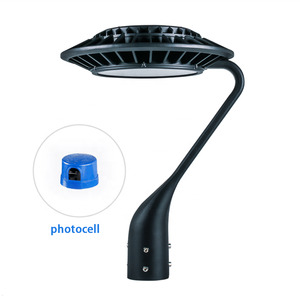 Accurate optical control, make sure that no upward light overflow, but also solves the problem of light pollution. Company Profile Our company is a lighting enterprise specializes in outdoor lighting products. Q5. How to proceed an order9 A: Firstly let us know your requirements or application. Thirdly customer confirms the samples and places deposit for formal order. Please inform us formally before our production and confirm the design firstly based on our sample. 1) The main body pole adopts the technology of the disposable shaping. 4) The antiseptic disposing of the lamp pole is the hot galvanizing and the surface is smooth and beautiful. 5) Both the adjustment of the color and that of the height are alternative. We will solve the problems from client in 24 hours ,and we improve the quality and working method according to client&rsquo;s good suggestions. Our aim is to delivery the zero-defect products to our clients, and we solve all the quality problems in our factory before shipment. 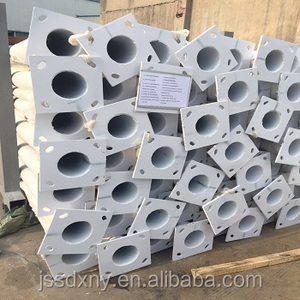 Base plate mounted Base plate is square, octagonal or round in shape with slotted holes for anchor bolt and dimension as per customer&rsquo;s requirement. 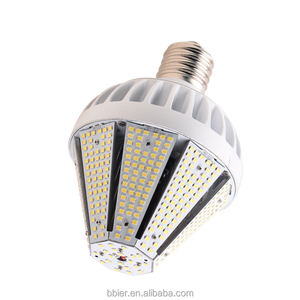 LED lighting also provides consistent light quality over the life of the fixture Item No. 5. 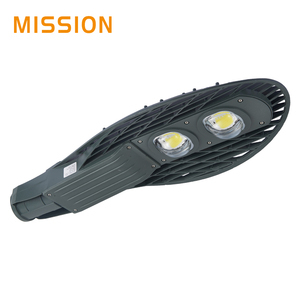 3 years warranty for driver, 5 years for LED chip. 6. Emitting colors available: warm white, pure white, cool white. Suzhou Yinhe Illumination Equipment Co., Ltd.
l It makes your life colorful and lively lTrial order can be acceptable. 4. Distributoership are offered for your unique design and some our current models. 5. Protection of your sales area, ideas of design and all your private information. 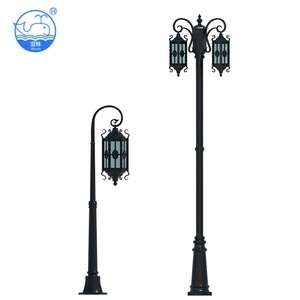 Alibaba.com offers 1,915 designer lamp posts products. About 13% of these are lamp poles, 10% are garden lights, and 8% are led street lights. 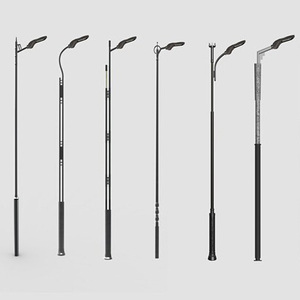 A wide variety of designer lamp posts options are available to you, such as single-arm, round, and dual-arm. You can also choose from steel, iron, and aluminum. As well as from square, garden. 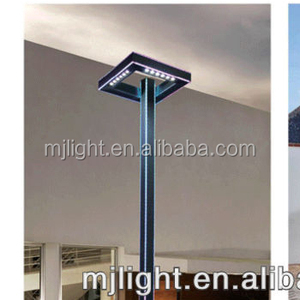 And whether designer lamp posts is energy saving, solar, or incandescent. 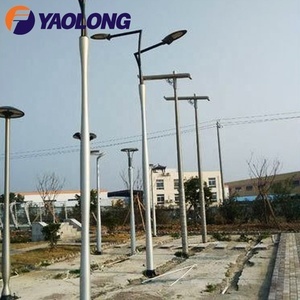 There are 1,921 designer lamp posts suppliers, mainly located in Asia. The top supplying countries are China (Mainland), India, and Hong Kong, which supply 98%, 1%, and 1% of designer lamp posts respectively. 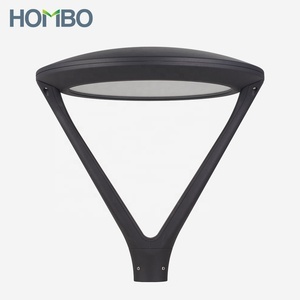 Designer lamp posts products are most popular in North America, Western Europe, and Mid East. You can ensure product safety by selecting from certified suppliers, including 735 with ISO9001, 285 with ISO14001, and 255 with Other certification.